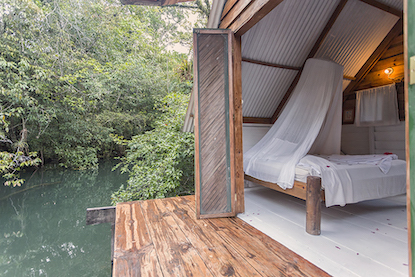 Hacienda Tijax Hotel and Marina is a pioneer Eco-Lodge in the Rio Dulce area. 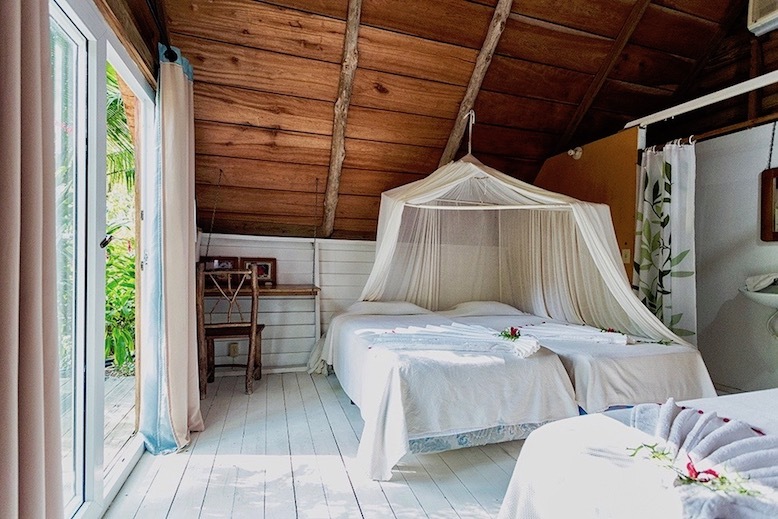 Since 1990 we have strived to provide a comfortable and eco-friendly home for the smart travelers that appreciate a place in harmony with the surroundings, centrally located while providing access to nature and it´s beautiful secrets. 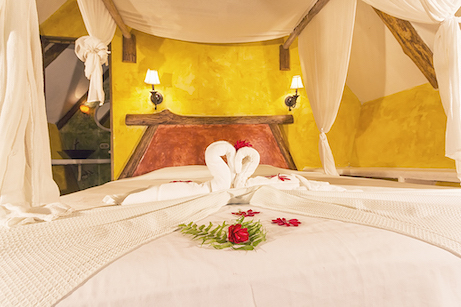 Relax, enjoy, learn, and be in harmony with our Jungle environment! 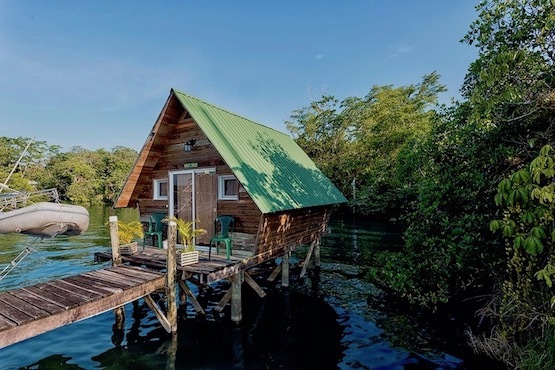 Hotel Hacienda Tijax Jungle Lodge & Marina, offers several options of accommodations for various budgets depending on the comfort level required. 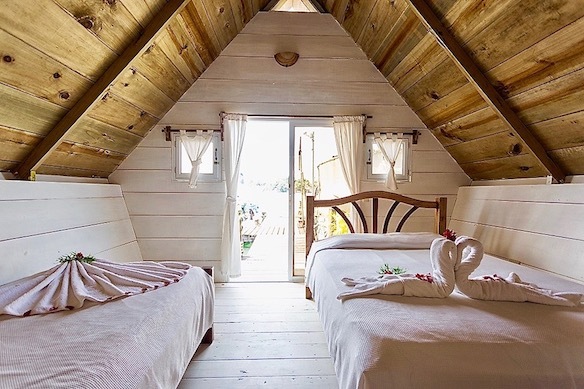 From spartan Cabins with a shared bath to our Cabañas Plus; our well finished, air conditioned, individual cabins offering máximum privacy, local construction details, private bathroom, orthopaedic mattress, and more. We also have family style villas with a small kitchen, private bathroom which we call “Bungalows”and can accomodate entire famililes or groups of anywhere from 2 to 8 passengers. Our Hotel's Restaurant serves delicious foods. You can select from a varied menu which includes delicous vegetarian plates, real Italian pastas or gourmet seasonal seafood. Some of our specialties are the “snook -filet”, Grilled Shrimp and Lobster. Our bars offer a wide variety of refreshing cocktails in a unique jungle setting. Try our delicious Margaritas, Mojitos, Piñas Coladas..and much more. 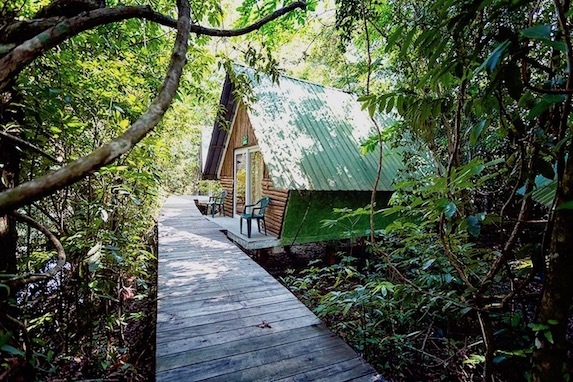 Glide silently at dawn over the placid Waters of the Rio Dulce, enter the canopied jungle of Leon Creek and then: surprise! the Howlers are in the branches above you!! 40 minute trip on a comfortable van brings you to the river. You hike a few minutes enjoying the views and then through the mist you see the waterfall. vapor risers, you jump into the cold pool and move slowly towards the warm water. As you hike you discover plants that are sensitive to touch, ants living in thorns on trees. You enter the jungle the lights dim the green engulfs you.. out on top of the hill the view explodes. Broad horizons, you can see forever. Rio Dulce Livingston Boat Tour. The engine roars into action. 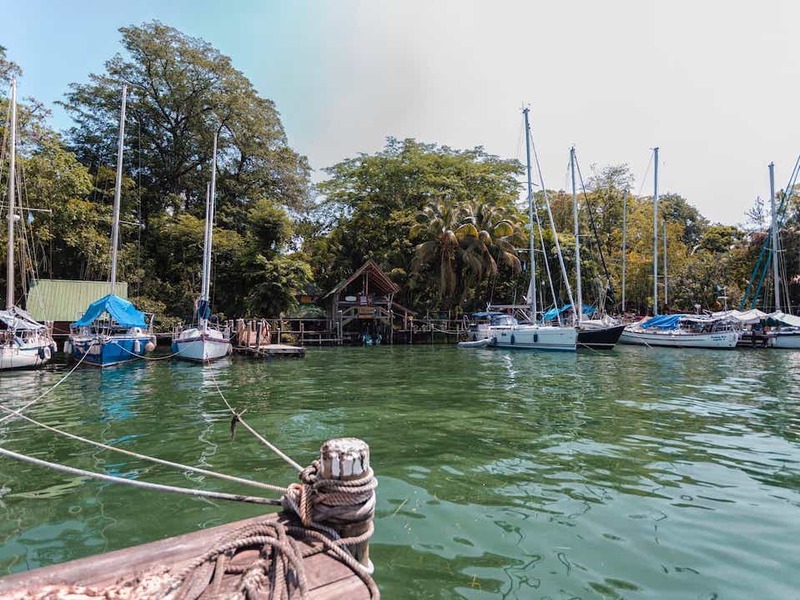 the skiff flies over the silver ribbon surrounded by jungle, the sky reflected on the water and then it turns into the narrows, steep limestone walls adorned with trees, roots, flowers, birds and the sky way above. Rio Dulce is unique in that it boasts most of the Humid Tropical Jungle bird species and many species found in waterways rivers and the sea. Furthermore being on the migratory rout we also have those traveling north and south twice a year. Formerly part a cattle farm, Hacienda Tijax now spans over 500 acres of land. 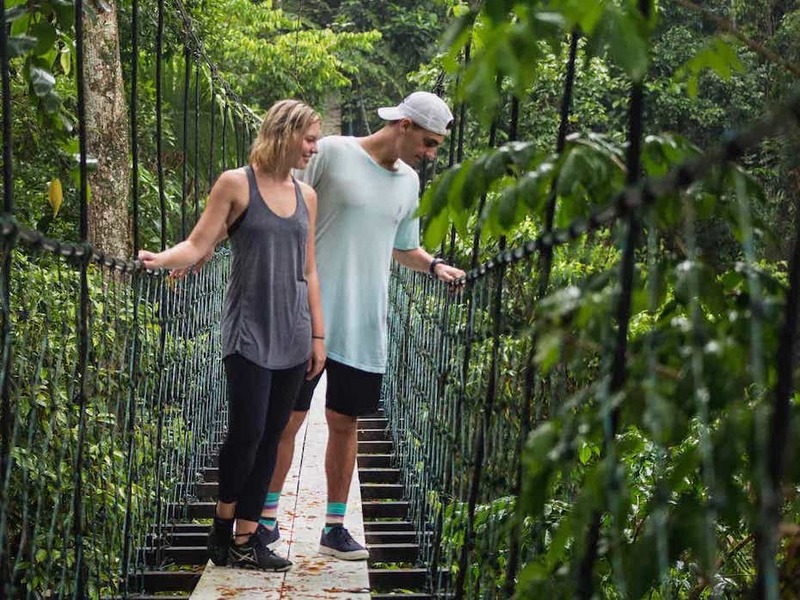 Visit our beautiful Jungle Reserve, Mangrove walk *the bird sanctuary. See our Rubber and teak plantation. 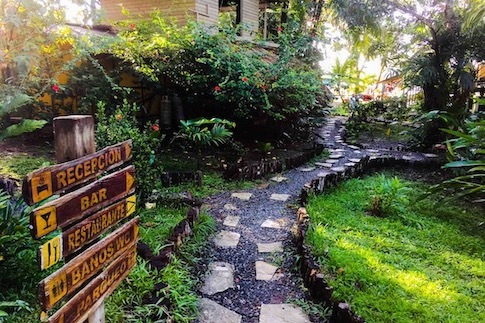 Horseback ride through the plantation, enjoy world class bird watching or just stay and relax at one of our comfortable Cabañas, and lounge by the pool. 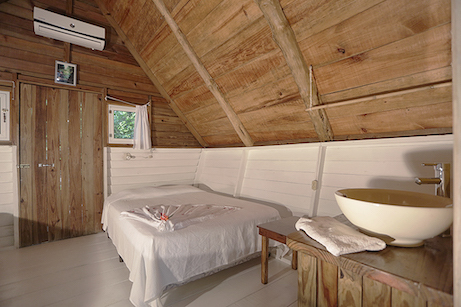 Hacienda Tijax is located in Frontera Rio Dulce , Izabal, close to the bridge crossing over Rio Dulce. 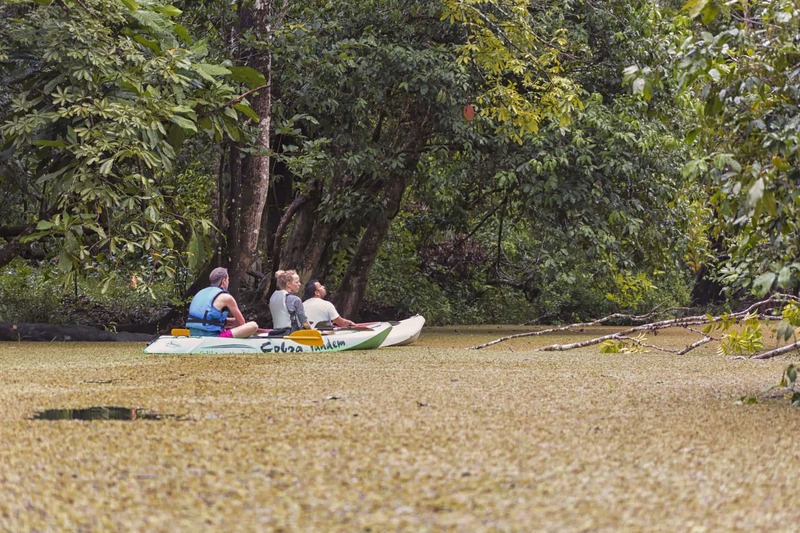 This is a natural stopover for the “Maya Route Traveler”, From the comfort of our centrally located farm visit Livingston, the Chocon Machacas Manatee Reserve, Lake Isabel, Castle of San Felipe de Lara, Quirigua, Punta de Manabique, El Boqueron, “Finca El Paris” and much more. 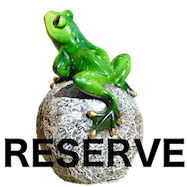 Spanish, English, French and Italian spoken. Calixta did more than just explain to us what the Ceremony is about as well as the Calendar and how it works, for me it was rediscovering a way of life than includes taking to the Gods and Spirits of the earth, heaven, our ancestors, the water, the fire the heart in the sky and all the manifest dualities without a middle man or woman. Having been raised a Catholic some onelse was always doing the praying for me or telling me what to say and do, how to behave and dress, and so on. 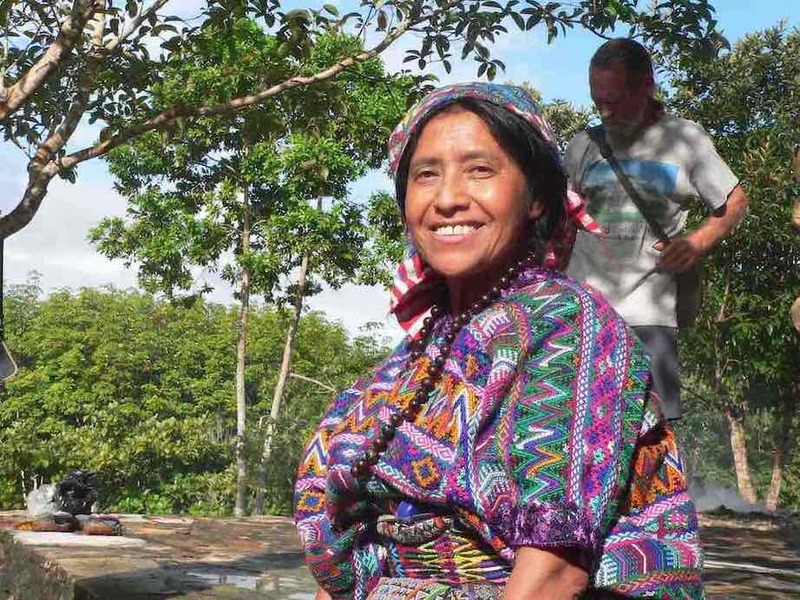 Here it is simple under the stars as a roof and with the sun just peeking over the trees and in front of the inmensity of the Izabal valley we greeted and spoke to the Nahuales and thanked for the blessings and asked for our needs; rain, health, the guidance from our ancestors, etc. 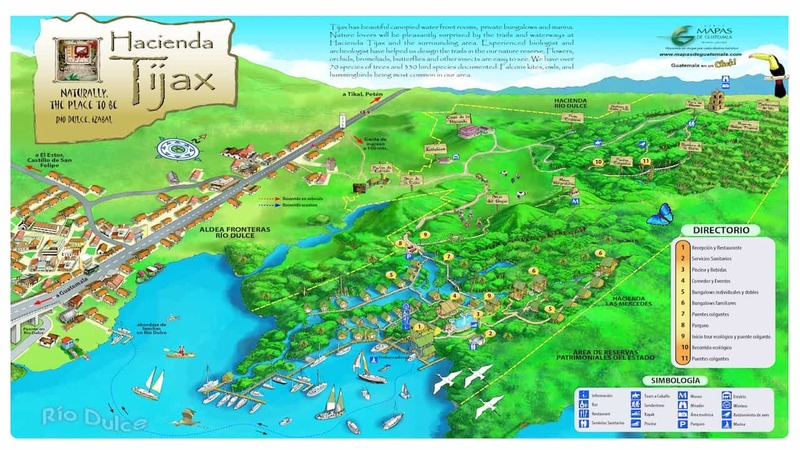 Hacienda Tijax is located in Fronteras, Izabal, close to the bridge crossing over the Rio Dulce. 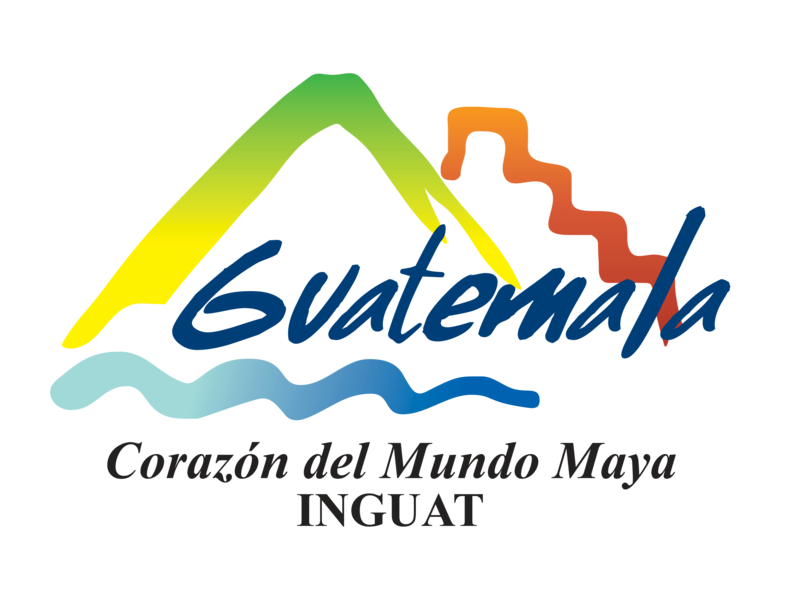 This is a natural stopover for “Maya Route” travelers. 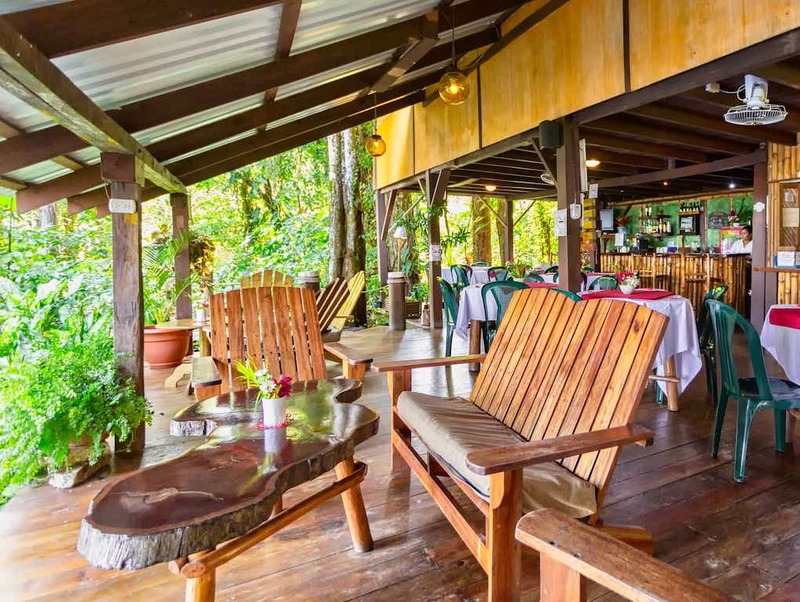 You should get to Rio Dulce at the town of Fronteras and ask for “Hacienda Tijax Lancha”. Please call 7930-5505 an we`ll send you boat transportation to get to Tijax.